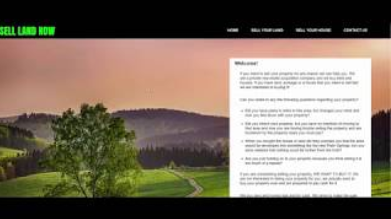 Welcome to the Investment Dominator User’s Guide. Here, you will find helpful articles and videos to boost your productivity using The Imvestment Dominator Tool. In this two-part video tutorial we explain how to customize the look of your built-in websites using both the basic customization controls that are built into the Investment Dominator Admin Console under the ‘Customize> Website Settings – Buying‘ and ‘Customize> Website Settings – Selling’ areas as well as in part two, some advanced customizations you can make to your websites using CSS scripts. NOTE: We do not recommend that you make CSS customizations to your websites and if you do, you do so at your own risk. If your websites become unresponsive or display an undesired look after you make your custom CSS modifications, you can remove your modifications from the ‘Customize> Website Settings> Website Header Tracking Code‘ area to reset the sites back to their default styles. NOTE: In the 2nd part of this video we do not cover displays issues on mobile devices or tablets. You will need to make sure your CSS coder accounts for this and adds media queries to the style script that will adjust the look based on the screen size. 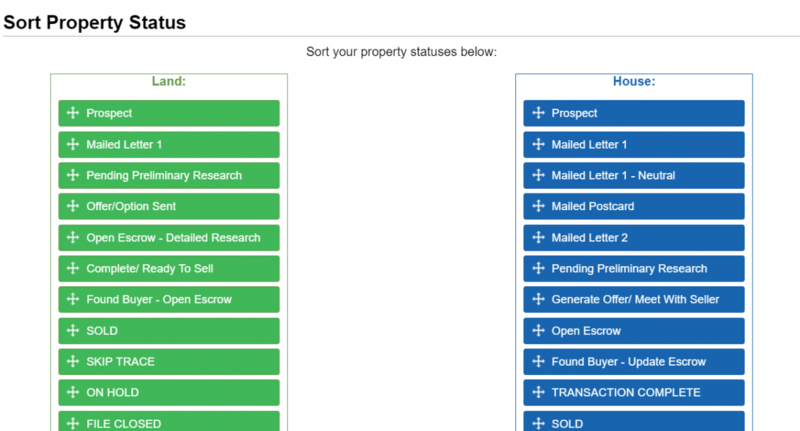 Your property listings on your ‘Selling Site‘ is automatically generated from your property record data. The listing will generate by default once your property record has moved to the ‘Complete Ready To Sell‘ Status (for land) or the ‘Open Escrow‘ Status (for houses) AND if you have at least a ‘Sale Price‘ saved under the ‘Property Listing‘ section of the property record. Scroll down to the ‘Property Listing‘ section and set the ‘Listing Status‘ to “Private“. Click the ‘Update Record‘ option to save the changes. The internet service providers (Gmail, Outlook, Hotmail, Yahoo…) are drowning more and more in spam. As a result they are taking more and more action to protect their users – YOU. On a daily basis thousands of emails are being rejected directly and are not even allowed onto the server. To prevent that, I need you to urgently mark us as “Safe Senders” in your email program. Otherwise it’s very likely that you won’t even receive over 60% of all my emails including our instructional videos. 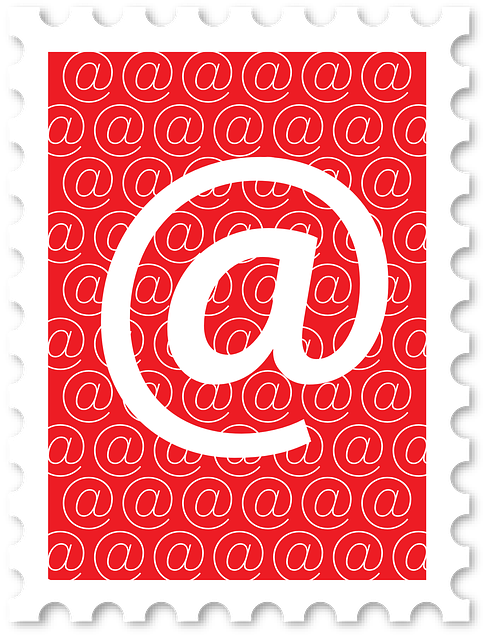 Next, when you added our email to your Safe Senders List, or to your Contacts, please press REPLY and send a quick message back with just the words “I marked you as safe” or something like that. Or, you never interact with us (meaning you never click the actual links, or open or even read the emails, or you simply open and close them right away), then your providers will classify that emails form us as “non-important” and “not interesting” and will over time not show you these emails anymore. So if you want to continue to receive emails from me, make sure you follow the instructions above. Click the ‘Land Deals‘ tab. Click the ‘Add Record‘ option at the top right side of the screen. 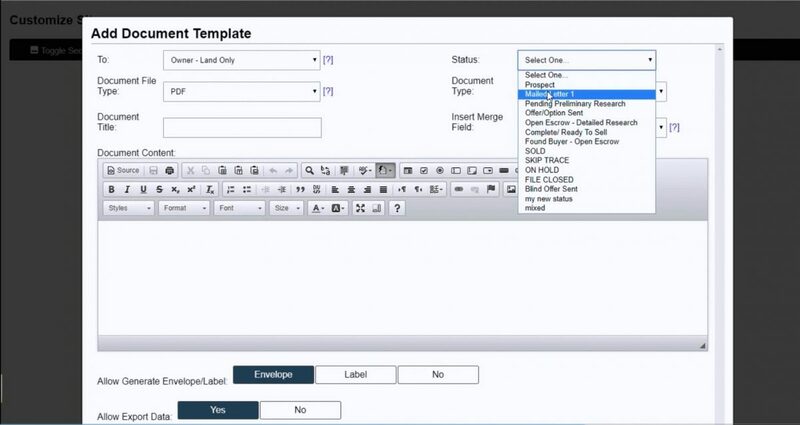 Fill out the fields under both the ‘Caller’ as well as the ‘Owner of Record’ sections (which includes the owner’s Name and Address) as well as at minimum the ‘Property State’, ‘Property County’, and ‘Property APN’ fields. Click the ‘House Deals‘ tab. Fill out the fields under both the ‘Caller’ as well as the ‘Owner of Record’ sections (which includes the owner’s Name and Address) as well as at minimum the ‘Property State’, ‘Property County’, and ‘Property Address’ fields. Click the ‘Buyers List‘ tab. Click the ‘Add Contact‘ option at the top right side of the screen. Fill out at a minimum the ‘Name’ and either a ‘Phone’, ‘Email’, or ‘Address’ for the Contact.